Professional images of your property are integral to the success of your personalized marketing campaign. 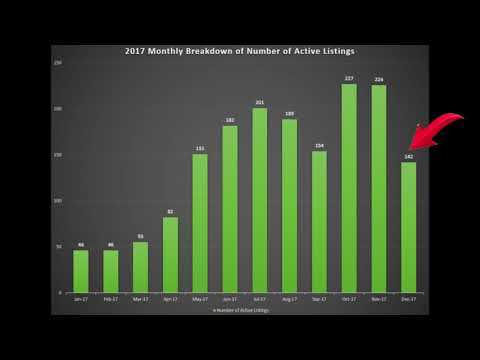 Over 90% of home buyers start their search online during their home buying process. Excellent quality photos capture their attention and make a lasting-impression. 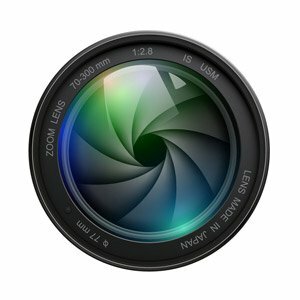 We utilize the best photography equipment and editing tools to highlight your properties features. 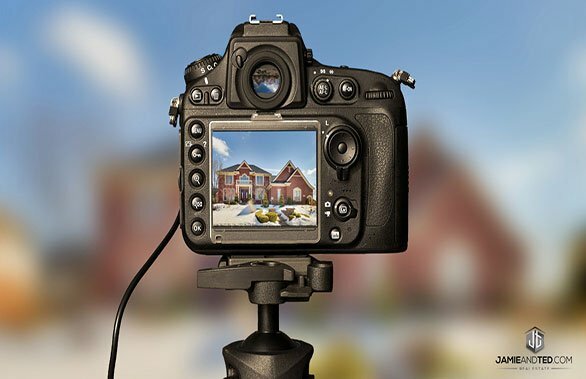 Real estate photography is an integral part of your listings online presence. 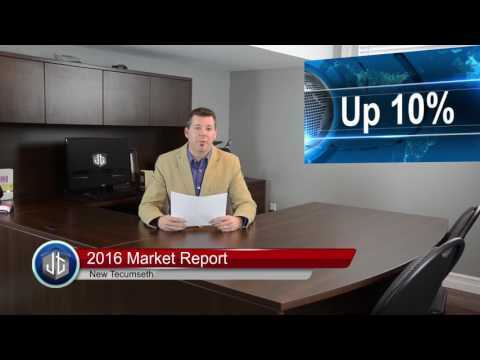 When it comes to real estate marketing, especially online, more is more. 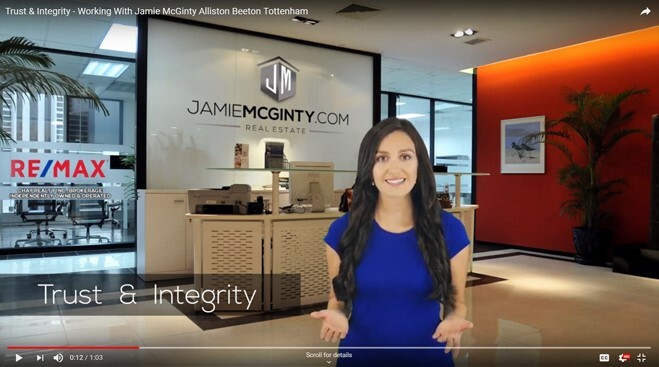 HD video tours have come to be expected by most buyers in today’s market and they get excited about gathering as much information on properties before they view them. 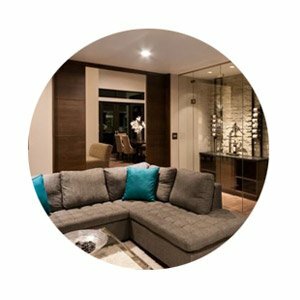 Video tours are extremely enticing and give potential buyers a better understanding of the layout as well as see details not captured in photographs. 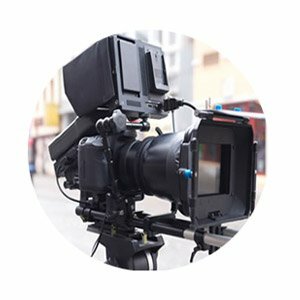 We create breath taking footage that captures the essence of your property and will be highlighted in both the MLS listing as well as the multiple websites that your listing will be featured on. 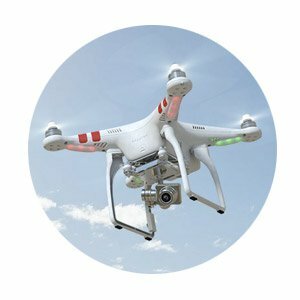 By using multi altitude aerial photography we capture a unique perspective of your property and notable features in the surrounding area that are extremely impactful. 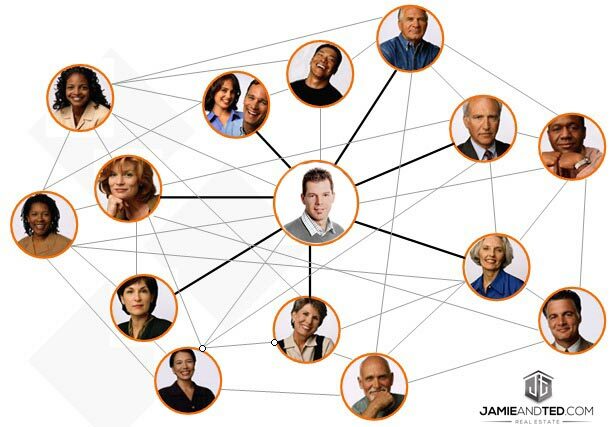 Buyers enjoy the extra insight into the immediate community. It is incredibly important that your property makes the most of its first impression both online and in person. Your home needs to attract as many people as possible to create a positive response, multiple showings, and strong offers. The best way to achieve this is by staging to sell. Staging and styling your home will make it stand out above the competition. We have a professional Interior Stylist on our team who is ready to work with you to prepare, style, and highlight your properties most admirable features. 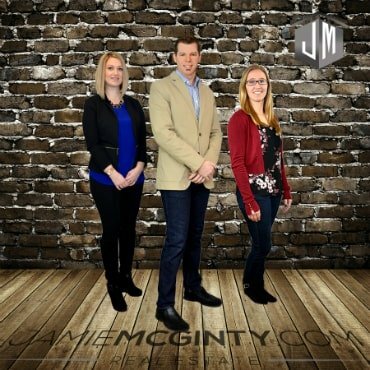 Our dedicated team has years of experience which means we have developed a vast buyers network and exceptional relationships with other local realtors. We also have a dedicated buyer’s agent who attentively assists several clients and maintains an excellent rapport in the community. 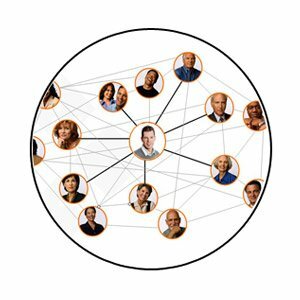 With over twenty years of experience selling real estate, we take pride in the power of referrals and utilize that network continuously. 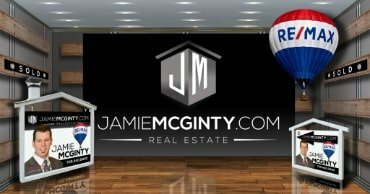 Whether you are buying or selling it is important to be confident and trust that the representative you work with has your best interest in mind. 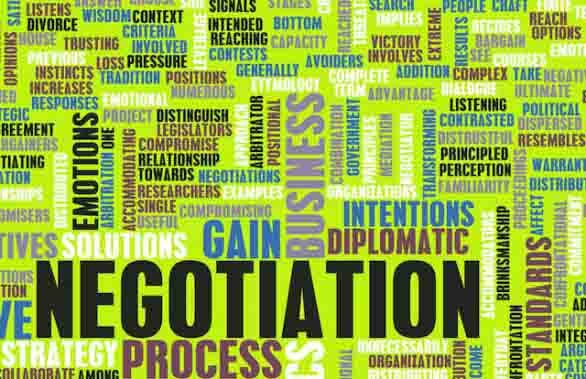 Your home may be the most valuable asset that you’ll ever own, you need a team who has the confidence, experience, and knowledge to navigate through the negotiation process. With hundreds of successful transactions under our belt, we have the skills to seek out the right property, execute the right plan of action to get you the price you want and, finally, guide you through a seamless closing. 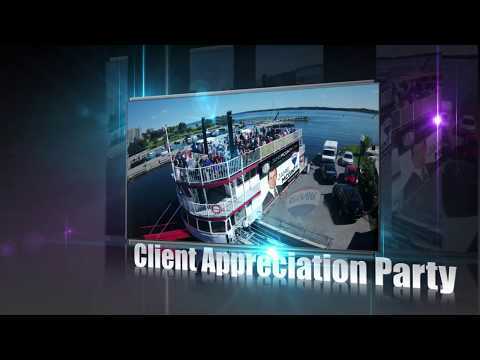 It is our Mission to make each and every client feel like they are our only client. To serve every client with a level of quality and integrity that is unmatched within the real estate industry. 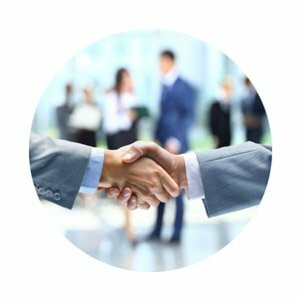 To create a comfortable environment for each andevery one of our clients that is built on mutual respect, trust, and confidence. To execute all aspects of each real estate transaction in a professional writers and efficient manner. Alliston is a safe family friendly community to more than 15,000 residents and growing at four times the average growth rate in Simcoe County. The small-town charm is enticing and celebrated through various events such as, the annual Potato Festival, Farmers Market, Monster Mash, Rurban Christmas and much more. 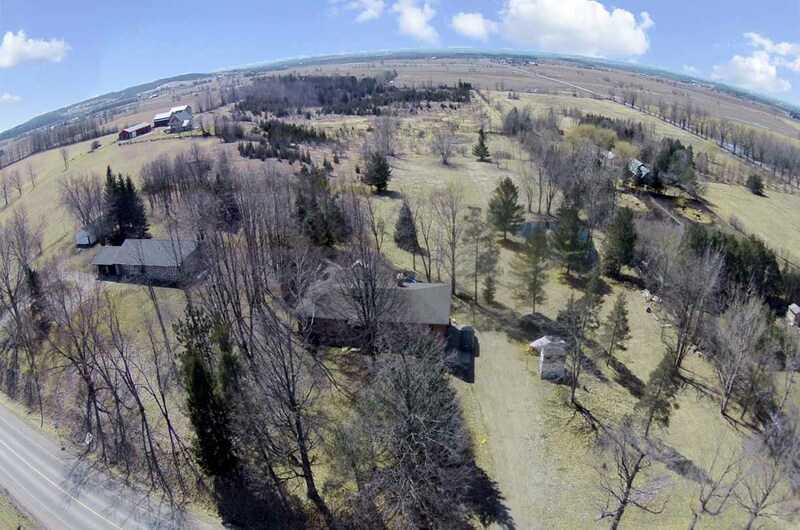 There is a generous mix of urban, rural and agricultural amenities available. There are two major industries in the area; potato farming and auto manufacturing. The town is known as a potato-growing area with plenty of farms surrounding the urban and residential community. Honda of Canada Manufacturing is also a large contributor to the local economy with the production of the Civic and CR-V models in two plants. The real estate market offers a variety of property types in established areas, as well as, on-going new home developments. Commercial space is also available for existing or new small business’ moving to the region. 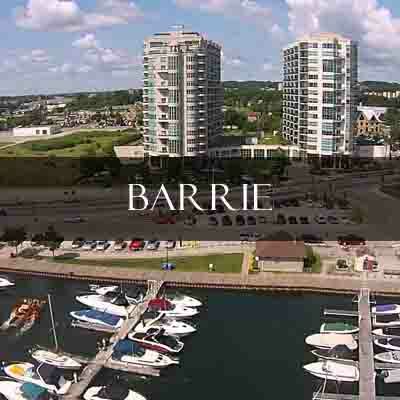 Barrie is a vibrant and diverse city with a wide range of amenities and home to many large festivals such as the Barrie Waterfront Festival, Barrie Jazz & Blues Festival, and Kempenfest. The city has a population of 180,000+ that spans over one of the largest areas in the county. The city serves an abundant resource for employment, healthcare, education, retail, and entertainment. Downtown Barrie is bustling with people and unique retailers that offer locals and tourists a balanced lakeside experience on the shore of Lake Simcoe. Tourism plays a very important role in the success of the local economy, the city is a four-season destination with seasonal activities for you to enjoy all year long. 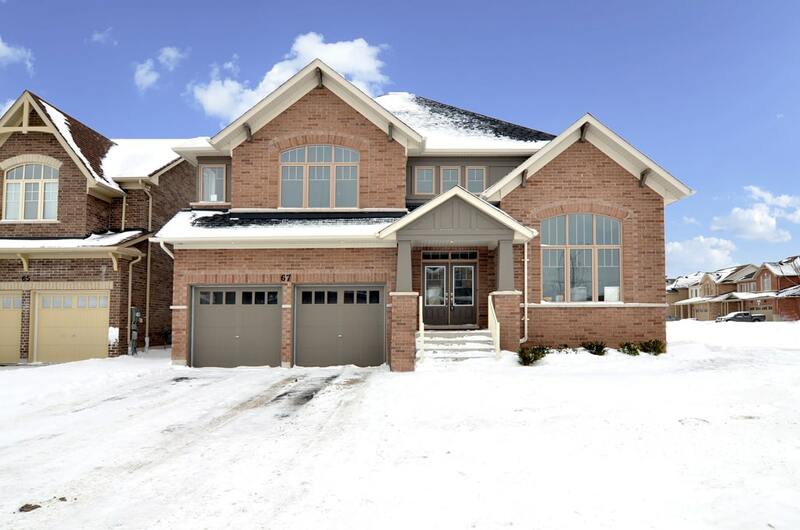 With increasing numbers of young families moving north, homes in Barrie are in high demand. There is access to the city via highway 400 and GO train and bus depots for commuting. 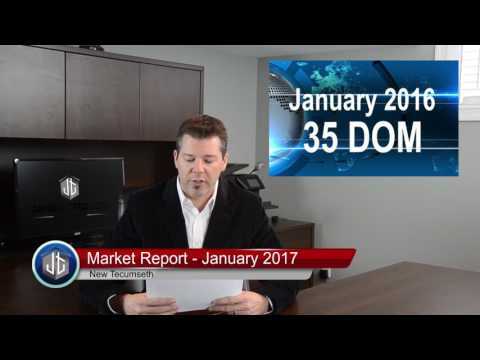 The housing market continues to grow and attract people looking for more affordable investments. Bradford has seen a rapid growth in population and numbers continue to rise, over 28,000 people call Bradford home. 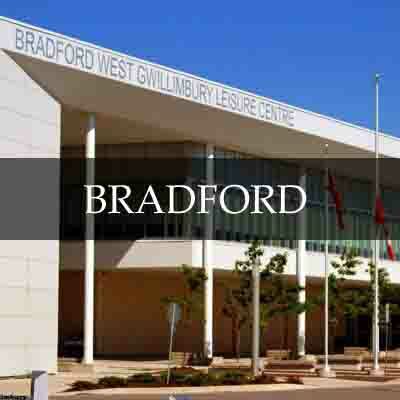 Bradford West Gwillimbury is an active community with a plethora of town resources that include; a state-of-the-art leisure center, quality arenas, parks, trails, and a beautiful new library. Whether you commute or plan to work locally there is highway access and public transit. Infrastructure is at top of mind and major industries provide many opportunities for employment. Industrial plants, agriculture, commercial and small business allow for a variety of areas to work in. 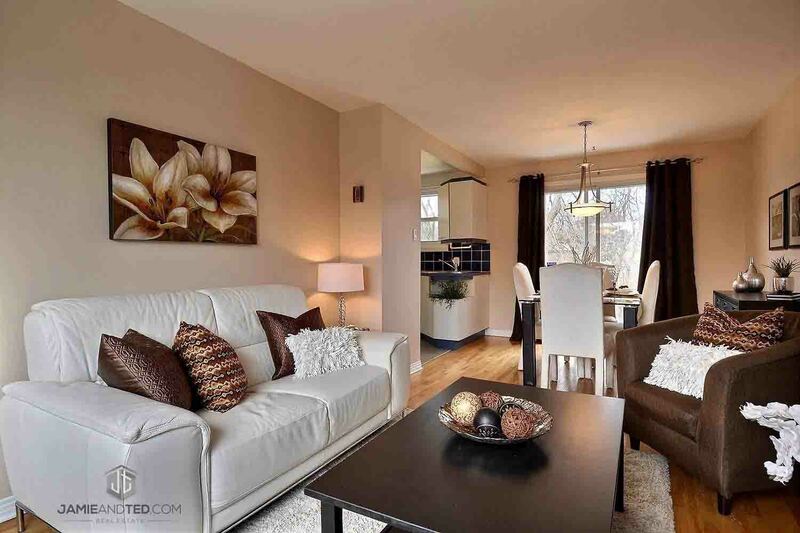 Bradford is a highly sought after place to invest in real estate as its population is on the rise and there are a wide variety of resale homes and new developments available. It’s proximity to large cities also make it convenient and desirable. 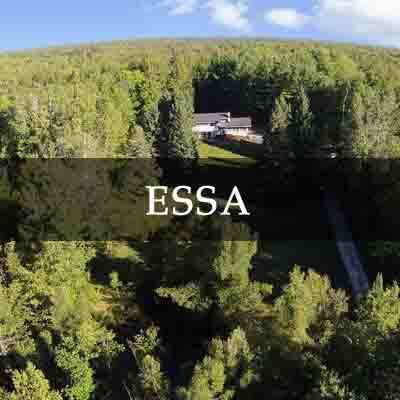 The Township of Essa is where town and country meet. 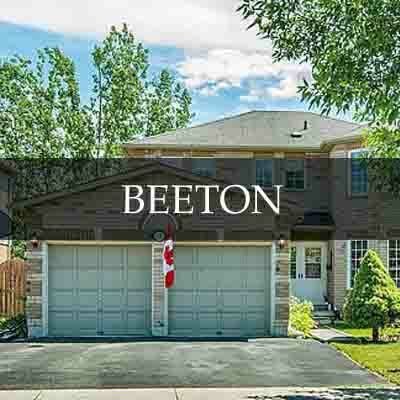 Over 18,000 enjoy homes across the various townships and hamlets. Simcoe County District Board and the Simcoe Muskoka Catholic District School Board manage several English and French elementary and secondary schools. The industry in Essa is primarily agricultural, industrial manufacturing and service related. It is home to Canada’s largest Canadian Forces training base, CFB Borden. The base employs over 3,200 military personnel and approximately 1,500 civilians. 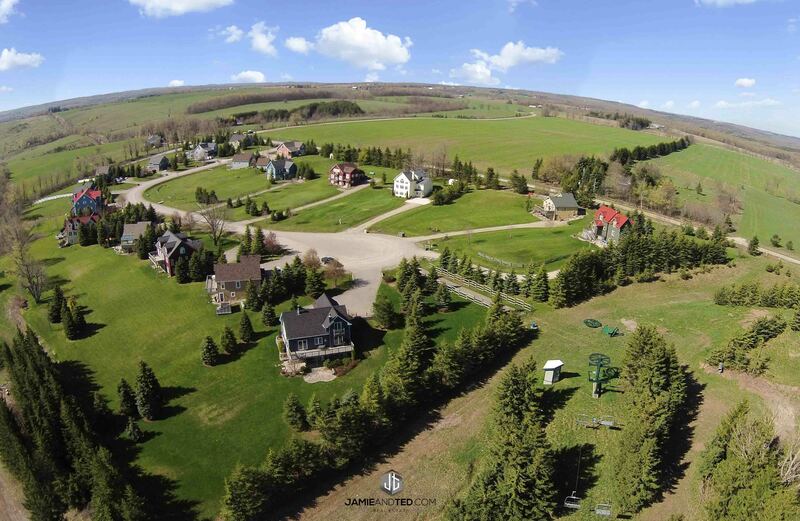 Popular communities to purchase real estate in include Angus, Baxter and Thornton. Barrie is just north of Essa and serves as a major hub to access all city services and amenities. Innisfil has a population of approximately 33,000 people and continues to grow and diversify.Residents enjoy living, entertaining and staying active on the western shore of Lake Simcoe. The area offers many indoor and outdoor activities to partake in all year long such as, boating, tubing, skating, snowmobiling, antiquing, festivals and enjoying a night out at the local casino, Georgian Downs. Major industries that contribute to the local economy include manufacturing, education, service, and agri-business. The community also depends on tourism and sees an increase in visitors during seasonal peak periods. With an increase in new home construction and the unveiling of the latest resort community, Friday harbor Resort. 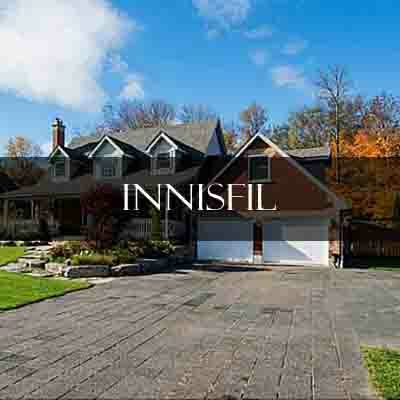 Innisfil is attractive to many city dwellers looking for a getaway without having to spend precious personal time in a vehicle. Locals and commuters enjoy principal residence and cottages alike. The community has seen an increase of new residents who take advantage of the local highways to get to and from surrounding cities for work. There are many local manufacturers which support the economy as well as, accounting, automotive sales and service, and additional in-town small business’. 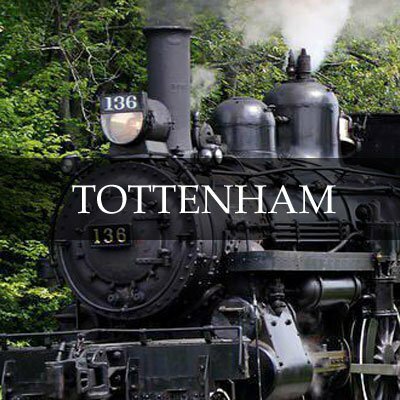 The real estate market in Tottenham is an active one. Due to its convenient location and ease of access, increasingly people are moving to both new and resale properties. You will find a mix of different property styles to suit your needs.